Extendable Multi Charger which plugs into USB port. 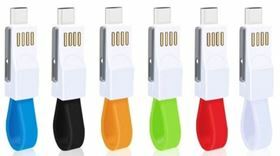 Micro USB, Mini USB, Type C, Lightning Pin adaptors. 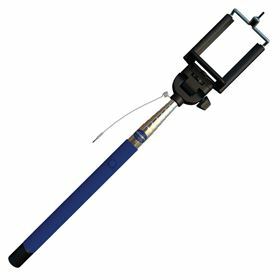 Extends from 19cm to 96cm which adds to ease of use. Blue, Black or White trim as standard. Can be printed digitally to 1 position. Quad Block Charger. 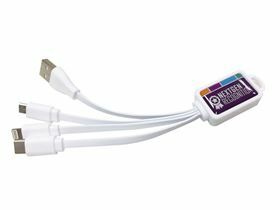 White Phone & Device Charger Cable Which Charges From a USB Port. Lightning Pin, Type C & Micro USB Charger. 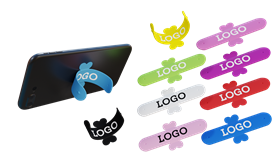 Branded with Digital Decal. Decal Size: 28x12mm. Minimum Quantity: 100. Dual Keyring Charger. Phone & Device Charger Cable & Keyring Which Charges From a USB Port. Lightning Pin & Type C Connections. Magnetic Clip to Hold the Device in Place. Available in White, Black, Blue, Orange, Green, Red. Minimum Quantity: 100. 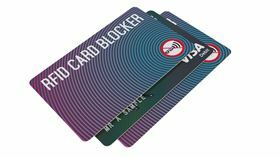 RFID Card Signal Blocker - Pair Supplied as pair Helps protect against contactless fraud. 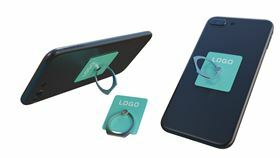 Place the protectors directly against your contactless card. The card needs to be between the protectors. 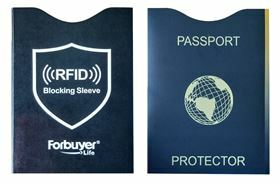 2 protectors per contactless card is recommended The cards protect when directly between your contactless card and the card reader. 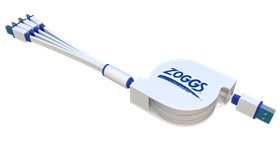 Designed to shield up to 13.56MHz signal (typical on contactless card, membership card etc) Contactless Card Protector RFID. Insert the cards into your wallet either side of your contactless ready card RFID. 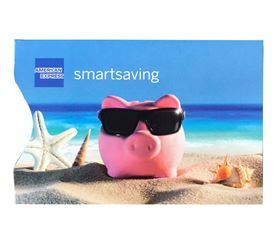 The card can then help protect you against digital robbery and accidental payment. Works when your contactless card protector is in contact with your contactless card. Size: 86 x 54mm. Digital print to front and back as standard. 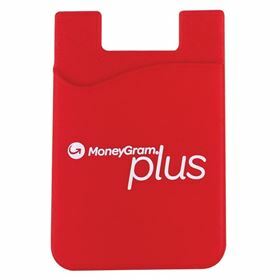 RFID Credit Card Protector (Sleeve). Provides You with Protection From Contactless Fraud. Card Coated Aluminium Metal. Digital Print as Standard to Both Sides. 88x59mm. Minimum Quantity: 250. Phone Stand and Card Holder. Silicone unit with snap stand that open and shuts with ease. Size is suited to most smart phones, 9.5cm x 5.6cm. Available in a variety of colours and can be printed from 1 colour to a digital print. Very cost effective. Phone Card Wallet. Secured to a smart phone with 3M sticker. A variety of colours are available and printed to large print area. Size of unit: 8.7cm x 5.6cm meaning it will be suitable to most smart phones. Printed from 1 colour up to a digital print. Bluetooth Shower Speaker. 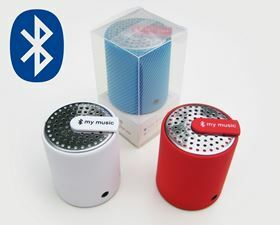 Wireless speaker with suction cup for use typically in shower or bathroom. Available in Green, Pink, Yellow, Blue, Black and White. Links to most devices. Printed to 1 position as standard. Can be used to answer phone calls. 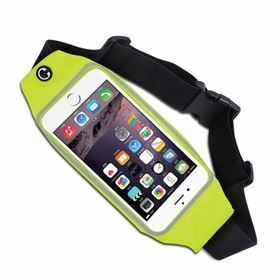 Phone Running Armband. 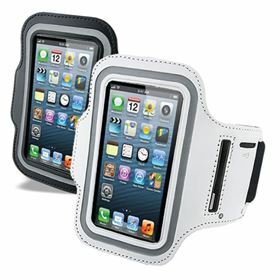 Velcro fastening armband with clear screen cover to allow visibility and use of your phone. 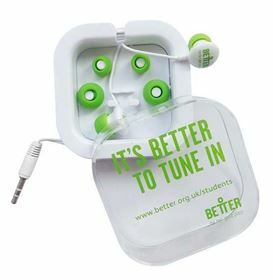 Great for gym and exercise related promotions. Most suited to iPhones but can accommodate other models. Printed to strap. Phone Running Belt. Offers and great solution to storing your valuables while you exercise or travel. Clear screen to allow visibility and use of the phone. Available in a variety of colours. Adjustable strap. Most suited for iPhone. Printed to strap. 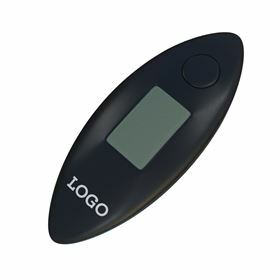 Digital Luggage Scale. Perfect giveaway for travel related promotions. A practical promotional item. Digital LED screen shows weight from 0.01KG up to 40KG. 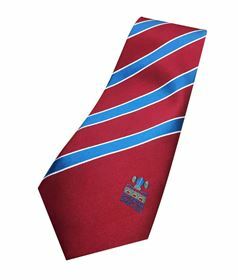 Standard colours include Black, White, Silver, Red and Blue. Printed to 1 position. 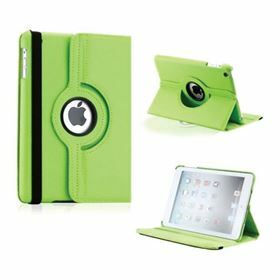 iPad 360 Swivel Case. 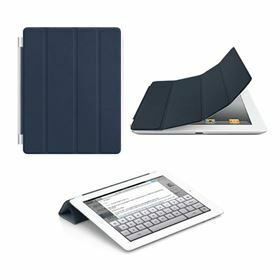 360 Degree Rotating Case Cover Stand iPad. With sleep/wake compatibility. Available for iPad Mini, iPad 2/3/4, iPad Air and iPad Air 2. Available in a variety of colours. Printed from 1 colour up to a digital print. 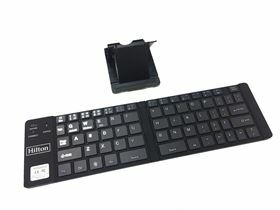 Bluetooth Keyboard uses for all kinds of products such as iPads, computers, phones anything that has Bluetooth. Perfect use for commuting. Print specification: prints to front of keyboard and inside. From 500 units we can brand the box. Screen Cleaner Sticker. On digital print backing card. Perfect for cleaning your mobile screen. Great for sticking on the back of your phone. Card size: 90mm x 54mm. Sticker size: 30mm x 30mm. Colour matched. 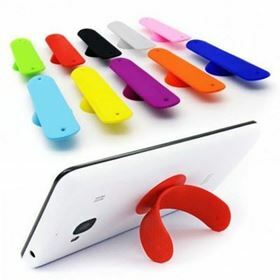 Phone Stand Which Applies to the Phone with a Suction Cup. Made From Silicon. Size: 85x43mm. Pantone Matched From Just 1000x Units. Great for All Mobile Phones. Available in Black, White, Yellow, Orange, Green, Blue, Pink, Purple, Red. Minimum Quantity: 500. 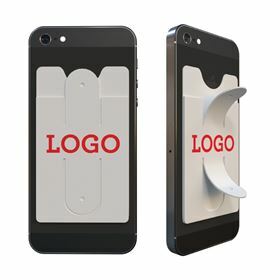 Snap Phone Stand Which Applies to the Phone with a sticker. Made From Silicon. Size: 85x18mm. Pantone Matched From Just 1000x Units. 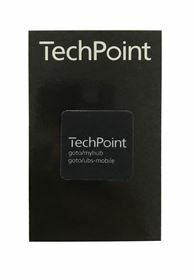 Great for All Mobile Phones. Available in Black, White, Yellow, Orange, Green, Blue, Pink, Purple and Red. Minimum Quantity: 500. Bluetooth Speaker in shape of pepper pot. Stylish and modern appearance. High quality speaker with good battery life. Charges from a USB port. Available as standard in black and white. Can be printed digitally. Supplied in clear box. Selfie Stick with 1-click-technology. Wire attachment and push button on handle. Branded with digital sticker above handle. Standard Colours, Blue, Black, Green, Pink. Connects to phone via AUX port. 3rd party software may be required. Perfect Phone Accessory for Selfies & Can be Used as a Phone Stand. Size: 40x35mm. Sleek Rectangular Shape with Metal Ring. Pantone Matched From 2000x Units. Available in White, Black, Silver, Gold, Green. Minimum Quantity: 500. 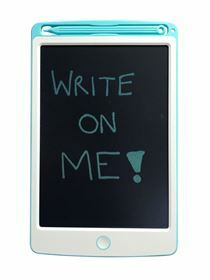 LCD WRITING TABLET. Ultra Thin LCD Writing Board. Perfect for doodling or business notes. 8.5 inch LCD display that disappears at the click of a button. Supplied with batteries and stylus pen.